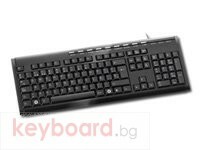 This slim multimedia desktop keyboard features a familiar layout, comfortable ‘scissor’ keys and a high quality, soft-touch membrane for comfortable typing. It has three power management keys for your convenience. 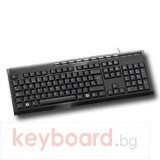 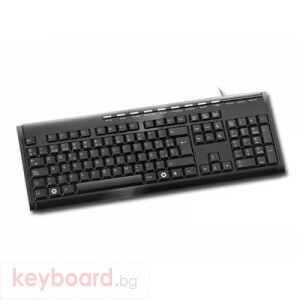 The CNR-KEYB9 is compatible with Windows XP, Vista, Windows 7 and it is also available in white with orange detailing.